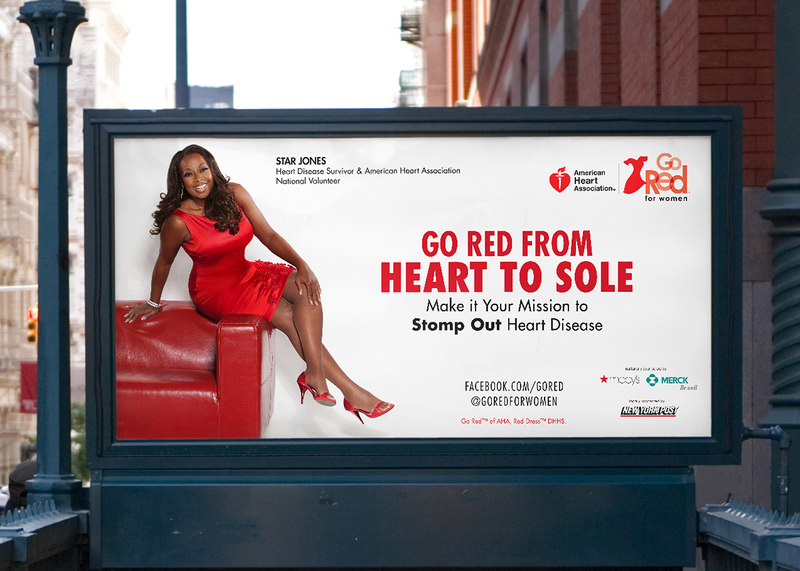 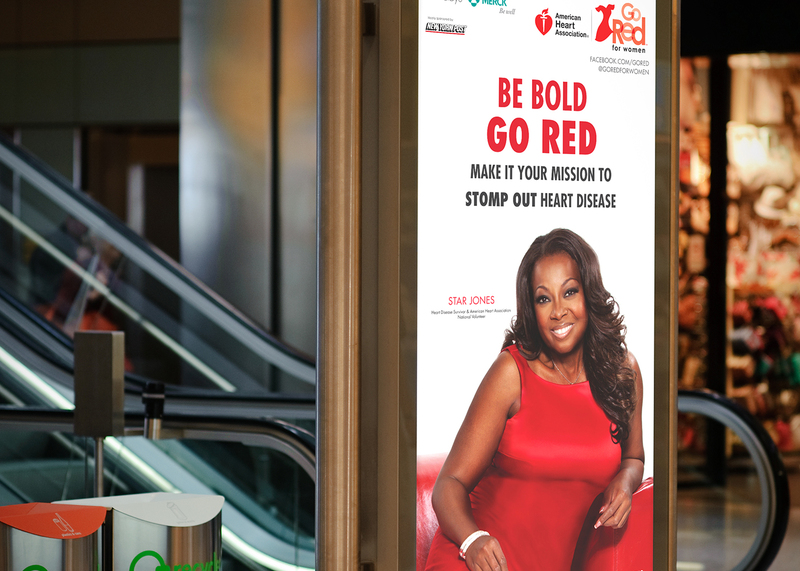 The American Heart Association is one of the nation’s leading nonprofits, promoting a wide array of cardiac and health efforts such as awareness for women’s health issues. 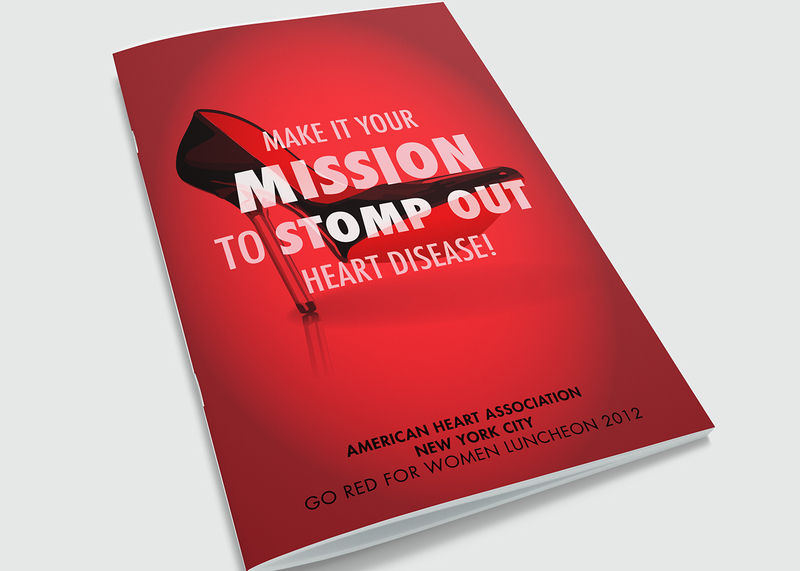 Ruckus was engaged to promote AHA’s annual luncheon gala, raising money for new initiatives and projects. 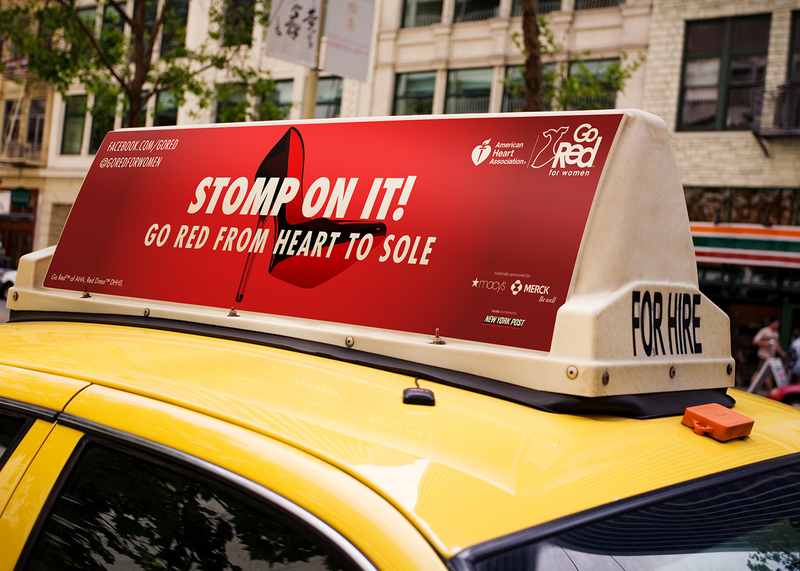 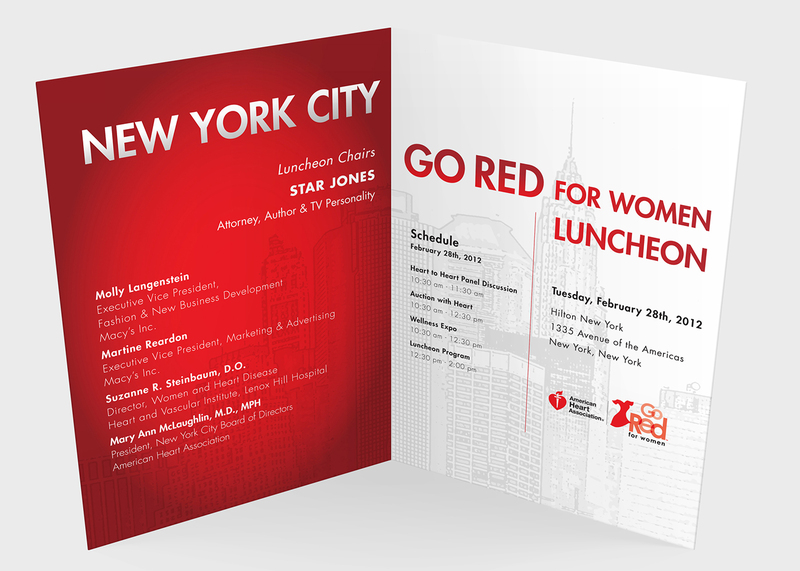 Our team developed a mass outdoor campaign in NYC, which helped that year’s gala raise more funds than any previous luncheon event.